Disabled child modelling is no different to any other child modelling and we like to treat all children equally at Lacara. 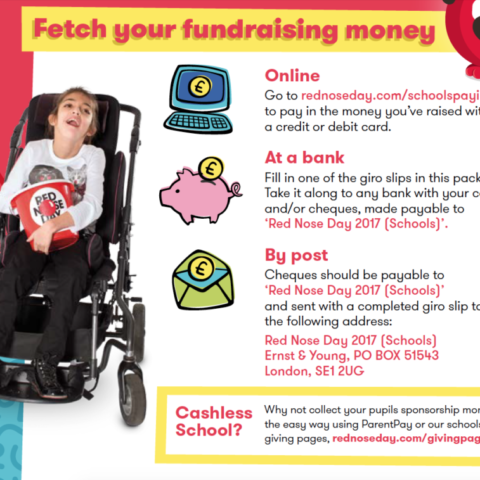 We are soo happy to see our gorgeous Carla White in this years Comic Relief publicity material which will be posted out to all the schools in the UK. 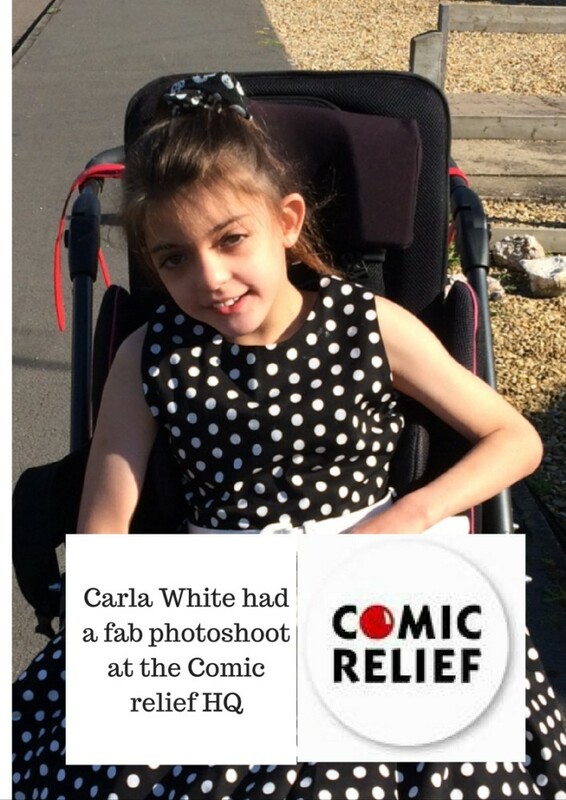 Disabled child modelling is no different to any other child modelling we like to treat all children equally at Lacara. 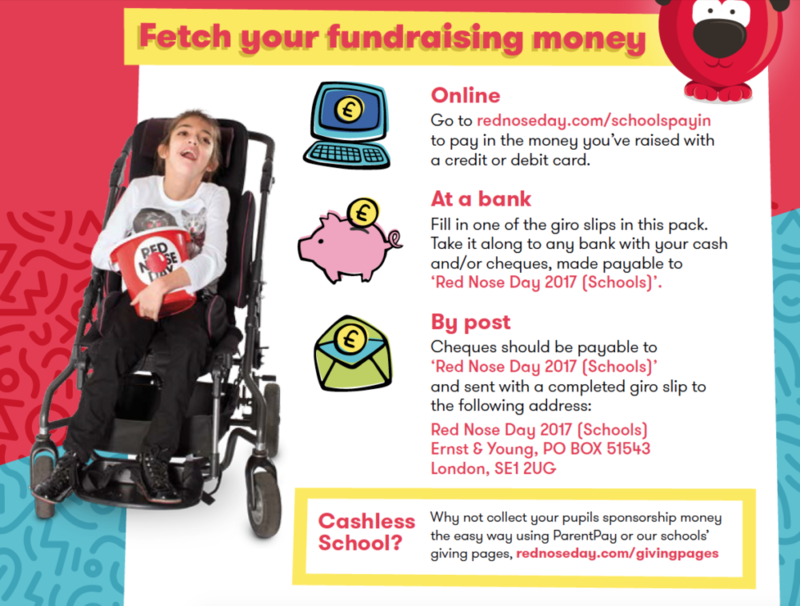 We offer representation to all children including those with disabilities. We do not have a ‘separate’ portfolio for children with disabilities, all the beautiful children are together. 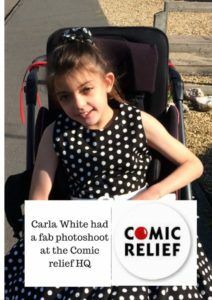 How do you know if your disabled child is suitable for modelling? The wellbeing of the child is paramount to us. We firstly ask you to think about a few things before putting your child forward. How are they around new people? How are they in a new environment? 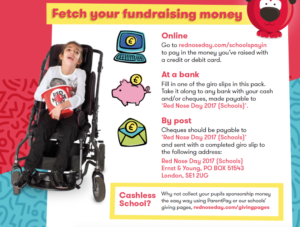 We understand that a vast majority of children with disabilities are in a routine and feel very upset when routine is out of synch. So please be aware that if chosen for a shoot they will be required to travel to the location, meet new people, and experience a whole new activity. If you feel your child can cope with this then please complete the application form, we would love to have them onboard. We hope this has helped you to answer a few questions and we look forward to receiving your application. Please do not hesitate to call or email with any further queries. Lacara is a free to join agency, apply online www.lacara.co.uk A vast majority of work takes place in London. if you are looking for a child model agency in London then please take a look at our website and apply!